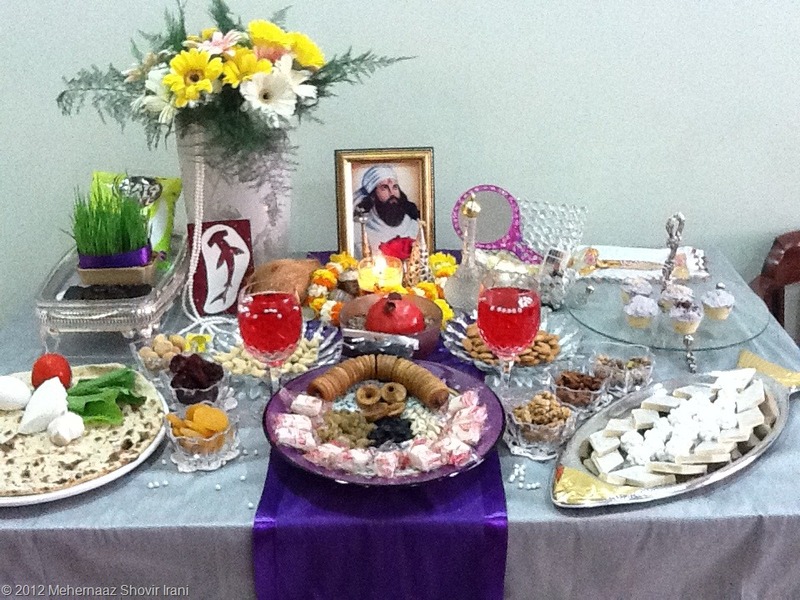 Parsi Khabar takes this opportunity to wish all our readers a very Happy Jamshedi Navroze. May the festive season bring happiness and prosperity, peace and understanding, good health and long lives to all our families and friends. 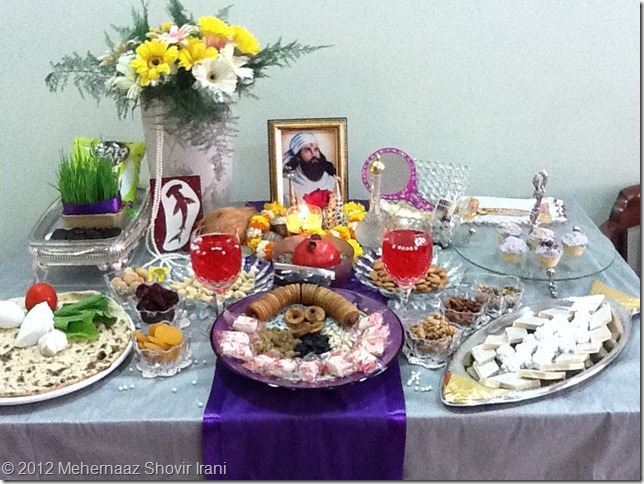 The above picture is the Haft Seen table set up by Parsi Khabar editor, Mehernaaz Shovir Irani at her residence in Gamdevi, Mumbai; India.